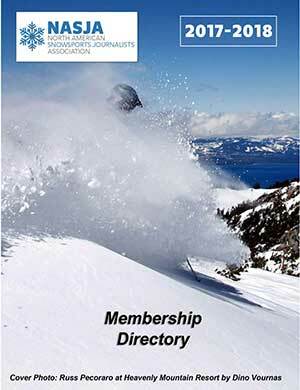 One of the primary benefits of NASJA membership is your access to our Press and Corporate members directories. If you would like a copy of these in pdf or spreadsheet format, or if you would like a copy of NASJA bylaws, please fill out the form at the bottom of this page. Please note: You must be a member in good standing to receive these documents. Manufacturers want to get discounted gear into the hands of people like you – people with the professional and personal relationships that allow them to truly influence sales. Our ExpertVoice.com partnership (formerly Experticity.com) offers deep discounts on over 260 name brands. If you are a NASJA member, go to our ExpertVoice team page and click “Join This Team” to gain free access to these NASJA membership benefits.